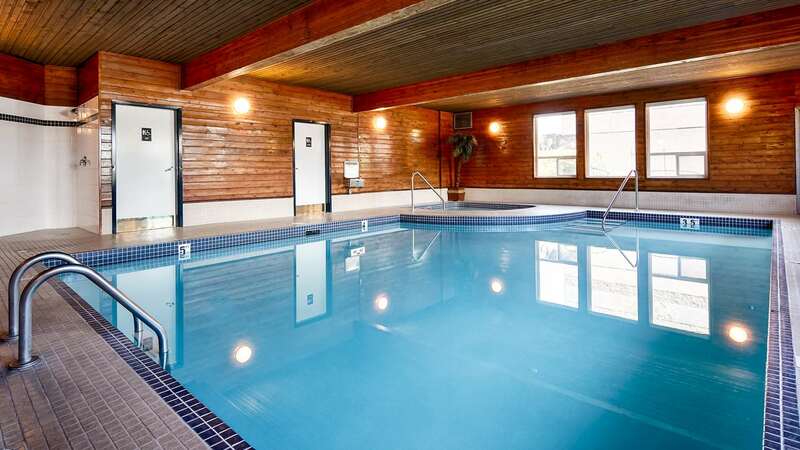 Relax and take a swim in our indoor heated swimming pool and hot tub, available to all our BEST WESTERN PLUS guests. Free Wi-Fi is provided through out the hotel. Some of the guest rooms also have hard wired internet access for your convenience. Use our complimentary Business Center for all printing, fax, email and scanning so you don’t have to miss out on any of your important business needs.